Contact RSPCA Central Coast Shelter at RSPCA Central Coast Shelter to express your interest. Another successful adoption - amazing work RSPCA Central Coast Shelter! More successful adoptions - amazing work RSPCA Central Coast Shelter! Meet Rastus & Rasputin. They came to the RSPCA because their owner could no longer care for them. They are a bonded pair, it is so sweet watching them groom each other. They will require a secure house to live in to protect them from curious pets. They will need good quality food as well as fresh fruit and vegetables daily to keep them healthy. 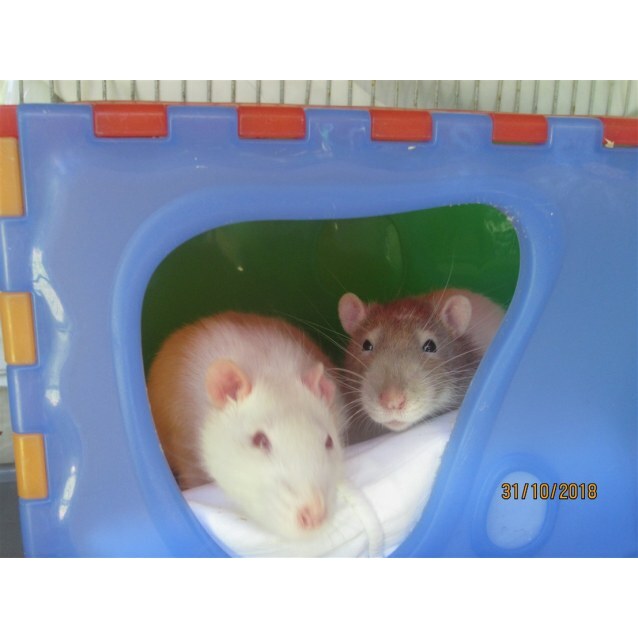 Rastus & Rasputin have loved the staff at the RSPCA but are now looking forward to finding a new family to live with... is that you?